The Animal Hospital of New Albany recommends the following websites. 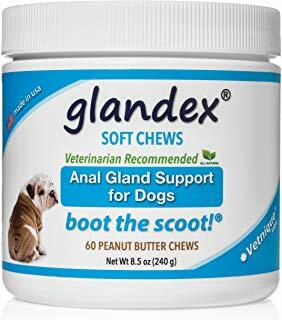 Buy Your Pet Supplies Here! Shop here to purchase pet supplies, such as grooming tools and dog safe toys! 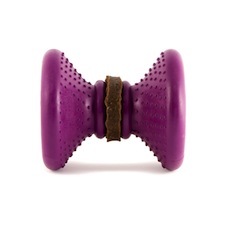 Keep Your Dogs Busy with Busy Buddy Toys! Purchase them at this link! Dr. Violet recommended! Busy Buddy toys are durable, fun, and yes part of behavior training too. Keeping dogs preoccupied helps prevent bad behaviors such as chewing on furniture or digging through trash. PetSafe Busy Buddy treat dispensing toys are designed based on animals' natural process for acquiring food (tracking, digging, tearing, etc.). They challenge pups and make them problem solvers to get their rewards. Answers from veterinarians about your pet's health, behavior, and care. Great articles and how-to videos. This website is a great support to those who are contemplating euthanasia, have recently lost a pet, or have a terminally ill pet. Losing a family pet can be very difficult. We work hand-in-hand with Pet Cremation to help you remember your beloved pet in a special way. You can rest assured that all details will be handled with utmost attention and compassion. Your pet's ashes (cremains) are usually returned within two days to our office in a beautiful wooden box with your pet's name engraved on a brass plate. Other options are also available. An up-to-date listing of pet food safety alerts and recalls based on reports and alerts from the U. S. Food and Drug Administration. Manage your pet's microchip information, access your pet's medical history, and create a Lost Pet Poster on the website. A directory of useful information for and about dogs, including reporting loose dogs and dog bites, and adopting dogs from the shelter. Raise a puppy, Change a life! 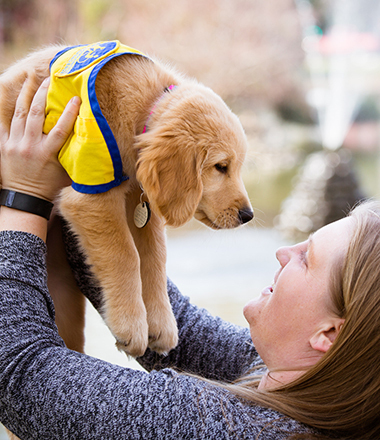 Apply to be a puppy raiser today! This is a comprehensive online resource for dog owners looking for information that can help them prevent, treat, and learn to recognize tick-borne diseases. It is fairly common for a dog to become infected with an internal or external parasite at some point in its lifetime. This website offers good information on how parasites affect your dog or cat, the health risks to people and prevention tips.. The Pet FBI web site is an information center for missing or found cats, dogs and other pets in Ohio. With over 20,000 reports going back to 1998, Pet FBI offers the most comprehensive information about lost and found pets in Ohio. 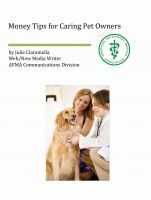 Excellent article from AVMA, written by Julie Ciaramella, that gives money tips and guidance for pet owners. 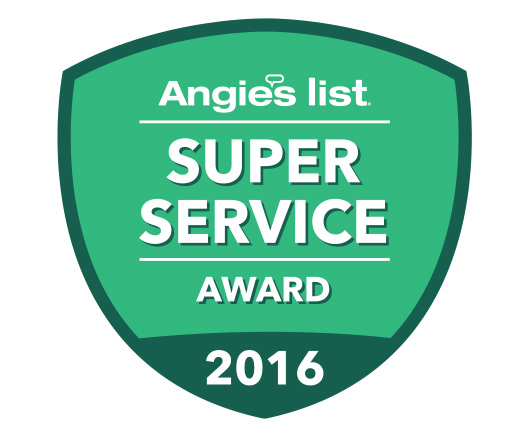 We earned the 2016 Super Service Award from Angie's List! The award reflects consistent high levels of customer service. Check our reviews at AngiesList.com. Thanks to all our customers for making it possible. Read information about the special diets that your veterinarian may prescribe for your pet, diet ingredients, tips for various health conditions that warrant prescription diets, and informative articles about pets. PupQuest - Learn to be puppy-source savvy! PupQuest is an online resource created by animal professionals to guide you in your search for a new canine friend! PupQuest outlines simple often overlooked steps to find a healthy, well socialized puppy from a reputable source.